You’re probably curious as to how this could happen and it’s very simple. 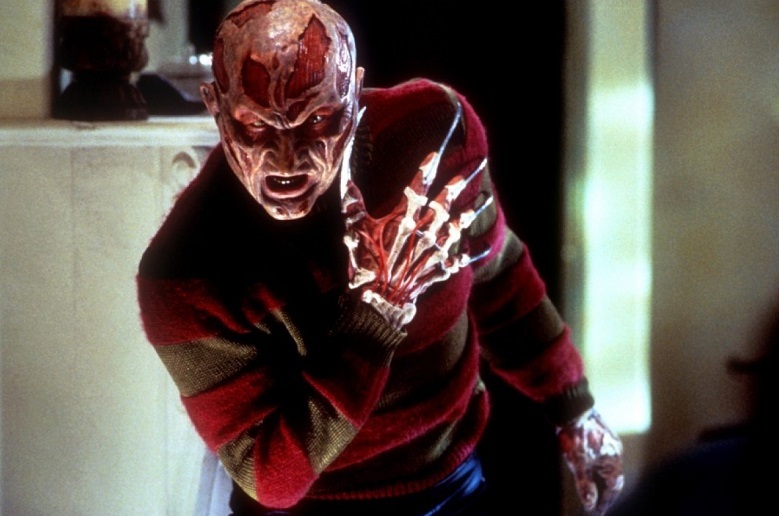 Wes Craven created an alternate Freddy in New Nightmare. This Freddy existed in the “real world” as apposed to the movies. His main goal was to get Heather (Nancy) to play her part again. After taking out her husband and terrorizing her child, she gives in and fights Freddy one last time. But does it have to be one last time? This incarnation is much more vicious than previously – this Freddy is serious and wants nothing more than to kill and torment. So why couldn’t we have a sequel to this Nightmare along with Wes at the helm? Wes could bring back Heather and her son who, now an adult with children of his own, could begin to have visions of Freddy again. Freddy could go after his child(ren) and tease Heather about how she is too old to save her child and grandchild. There are many routes that can be taken, the characters are there, it just needs a story to make it all fall in place. Just think of how awesome it would be to have Robert as Freddy again along with Heather as herself and Nancy. If that isn’t enough, how about the five bladed glove? That glove has to be my favorite glove from the whole series. I would pay 10 bucks right now to see that glove on screen again. There is so much potential here it’s amazing that a sequel to it was never tossed about. This installment made Freddy scary again, it had no campy feel to it and is on par with the original. This could very well breathe new life into a franchise that has been knocked down by a lackluster remake.